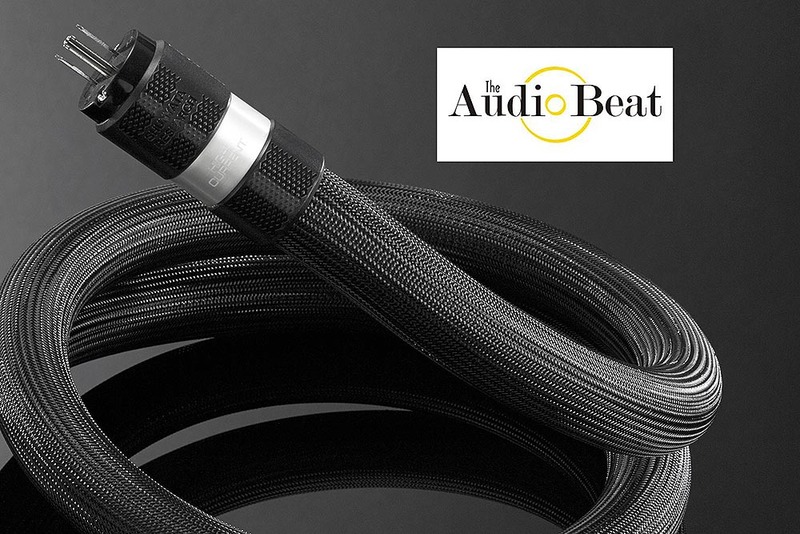 “The performance of this beautifully-designed device just blew me away.” – Part-Time Audiophile reviews the Denali D6000/T and a loom of Delta cables. 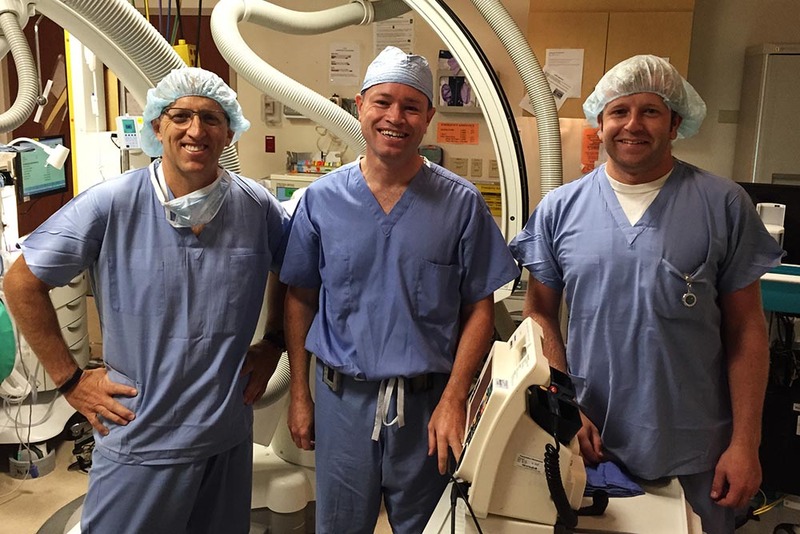 The authentic science used to design Shunyata Research power cords and power-distributors and the sympathetic way they work with all forms of electronics, are the reasons for their overnight success in the medical field. 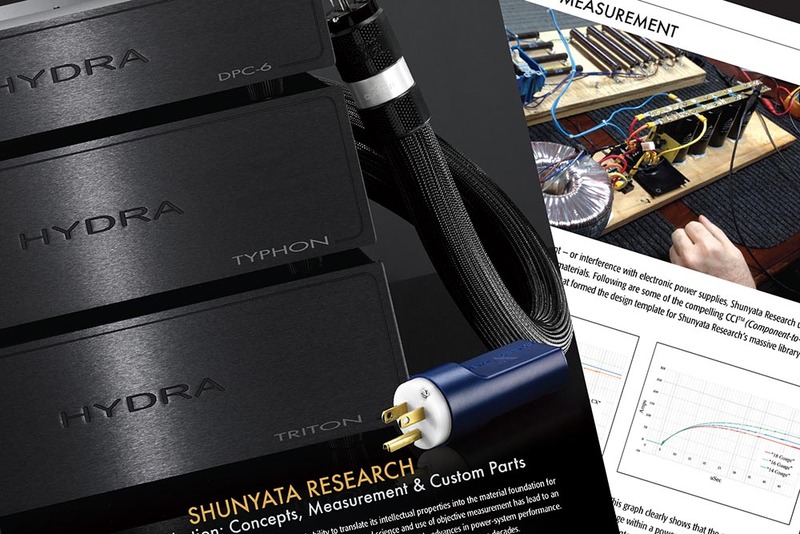 Shunyata Research is proud to announce the release of a document that examines the unique concepts, measurements and custom-designed parts that have lead our universal success in the recording, medical and consumer industries. 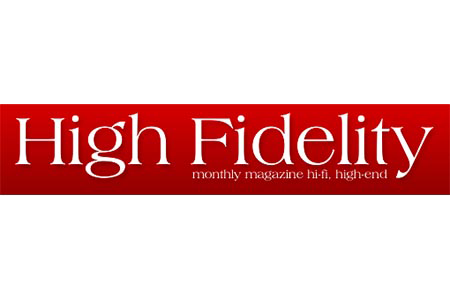 The Absolute Sound Magazine included eight of our products in their 2016 High-End Audio Buyer’s Guide. 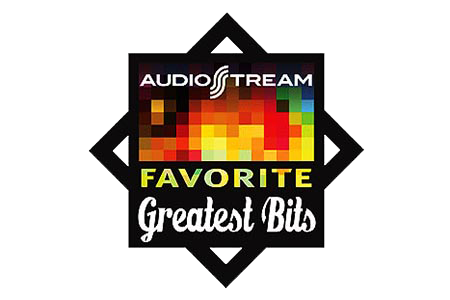 The products in their Buyer’s Guide represent what they consider the best in audiophile products for 2015. 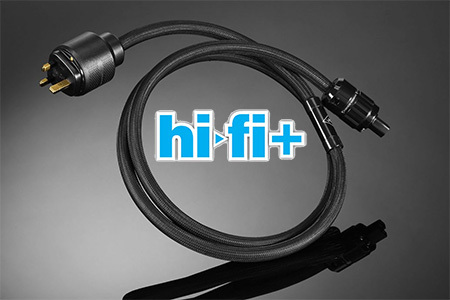 AudioBeat reviewer Vance Hiner writes a comprehensive review of the SIGMA Model power cords, including the SIGMA HC (High-Current), SIGMA ANALOG and SIGMA DIGITAL model. 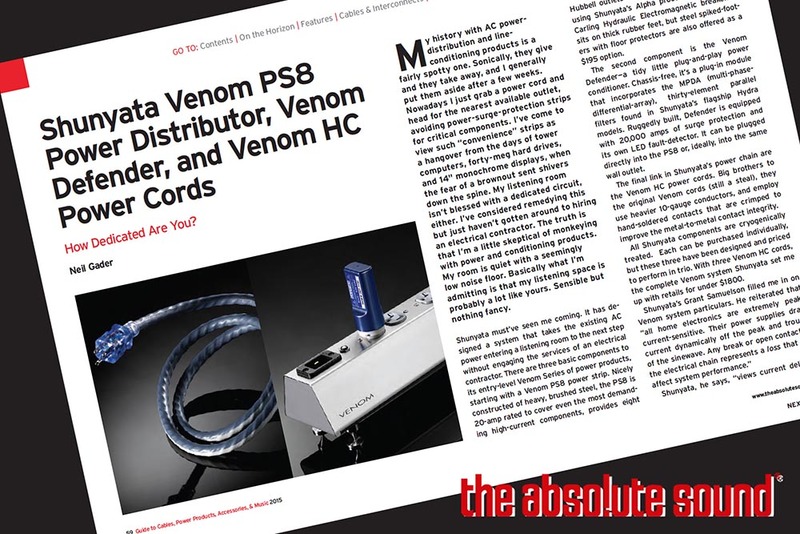 Vance’s careful review reflects the experience reported by industry professionals, studios and customers who have been tested SIGMA power cords measurable effect on noise and system performance. 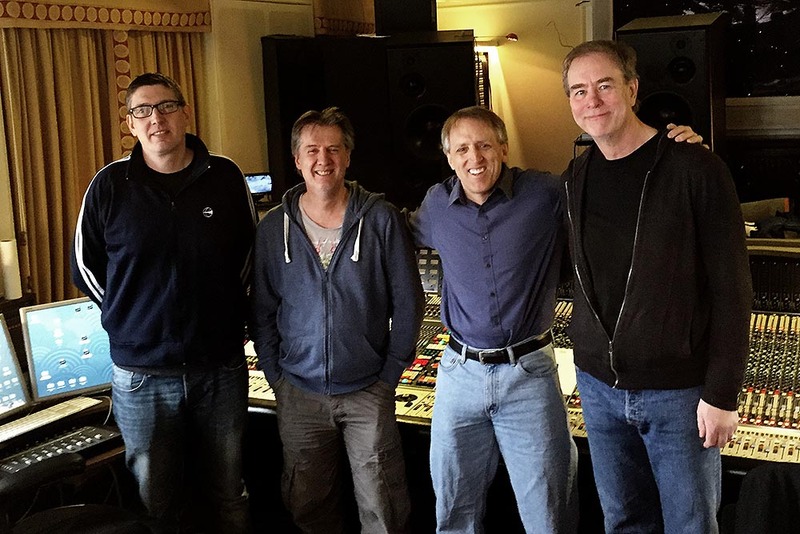 During my recent trip to London to see our UK distributor, John Carroll, of Renaissance Audio, I had the opportunity to visit our friends at Astoria Studio (Pink Floyd’s studio). 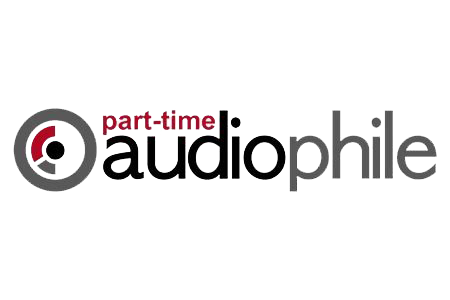 Astoria has used a massive array of Shunyata Research power and signal products since 2003.